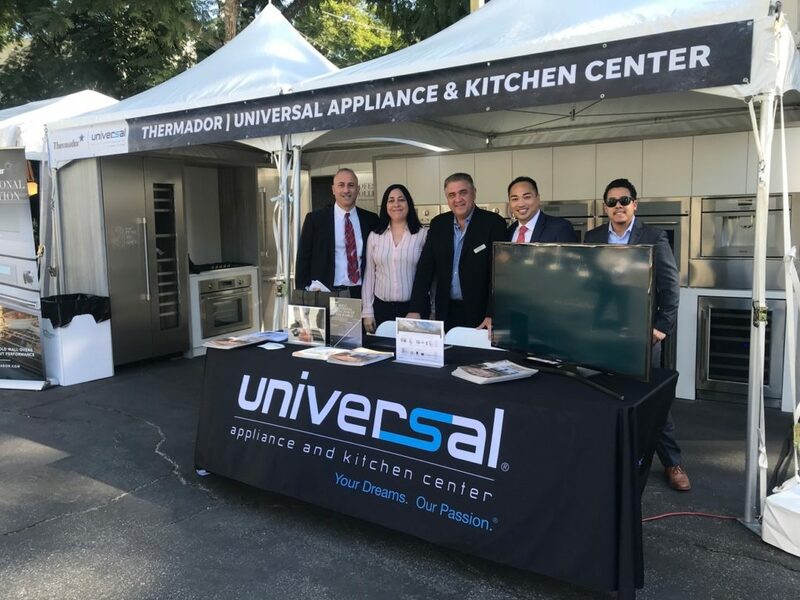 Under beautiful sunny skies, punctuated by billowy cotton candy white clouds, a crowd of well over 2,000 feasted at the USA TODAY Martha Stewart Wine & Food Experience sponsored by Thermador and Universal Appliance and Kitchen Center this past Saturday. 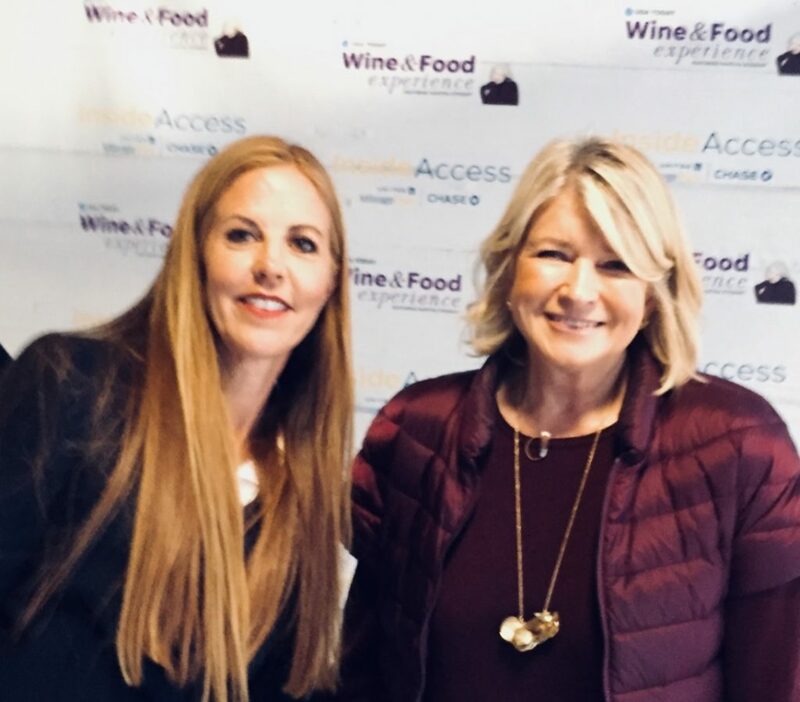 Guest stood in line to snap a selfie with Martha, explored Thermador’s new collections PRO and MASTERPIECE and munched on delicacies prepared by many of LA’s finest eateries. The Wine & Food Experience was a true a gastronomic celebration for LA foodies. 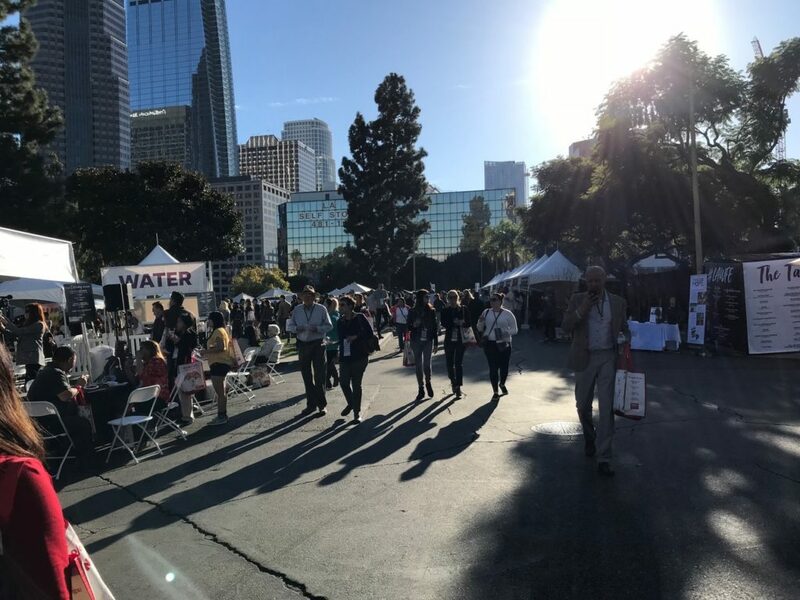 Thousands sampled wines, spirits, food in a festive and party-like atmosphere from Fig & Olive, Makani, CAVA, Border Grill, Preux & Proper, Gwen, OTIUM, AIR FOOD, URBAN PRESS, The Bazaar, Parks BBQ, 71 Above Sotto, Terranea and many more.. The turn out exceeded all expectations, bolstered by the good weather and perfect fall temperatures. 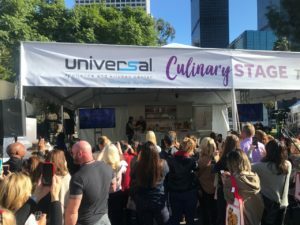 Universal Appliance and Kitchen Center and Thermador sponsored the Culinary Stage which featured Martha Stewart and other chefs sharing their recipes while doing food demonstrations on Thermador’s newest appliance offerings. Attendees also got an up close and personal sneak peek at Thermador’s new collections PRO and MASTERPIECE, which launched 300 new products in October, the largest new introduction in the company’s century plus history. 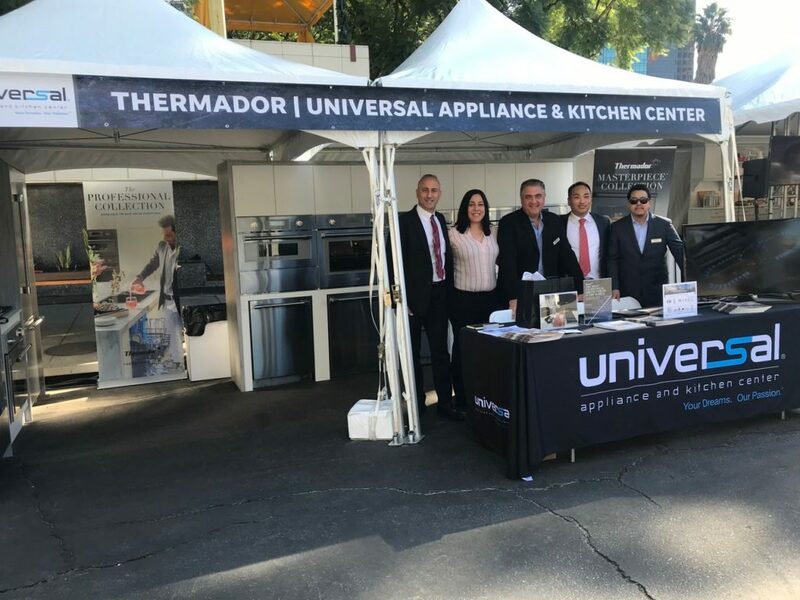 Attendees with a valid event ticket are being offered special incentives on Thermador appliances (see showroom for details). 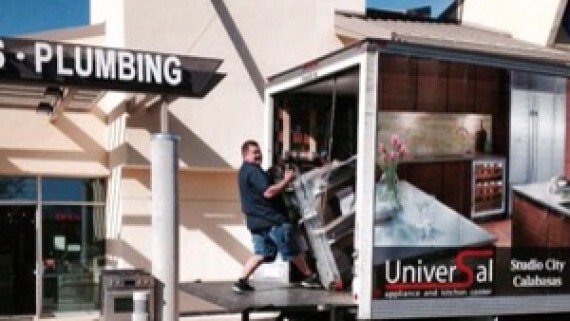 Universal Appliance and Kitchen Center Studio City Showroom, serving the Los Angeles and San Fernando Valley areas is 12050 Ventura Boulevard Studio City, CA 91604 (818) 755-1111 Monday – Saturday: 9am to 6pm Sunday: 11am to 6pm. For over a century Thermador has been creating exceptional, luxury appliances, introducing the Cooktop to America as well as the convection and steam ovens. 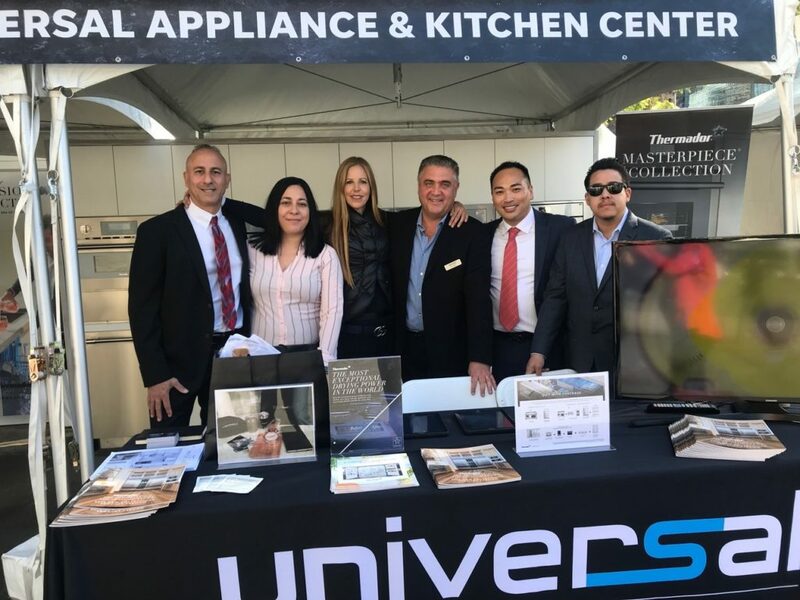 President and CEO Igor Royz with his team and District Sales Manager, BSH Home Appliances (parent company of Thermador) with Martha Stewart at the USA TODAY Martha Stewart Wine & Food Experience this past Saturday. President and CEO Igor Royz flanked by his team and Julie Riggs, District Sales Manager, BSH Home Appliances (parent company of Thermador) with Martha Stewart at the USA TODAY Martha Stewart Wine & Food Experience this past Saturday. 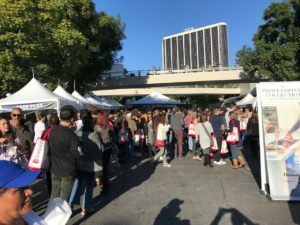 Over 2000 attendees feasted at USA TODAY’s Martha Stewart Wine & Food Experience sponsored by Thermador and Universal Appliance and Kitchen Center this past Saturday.